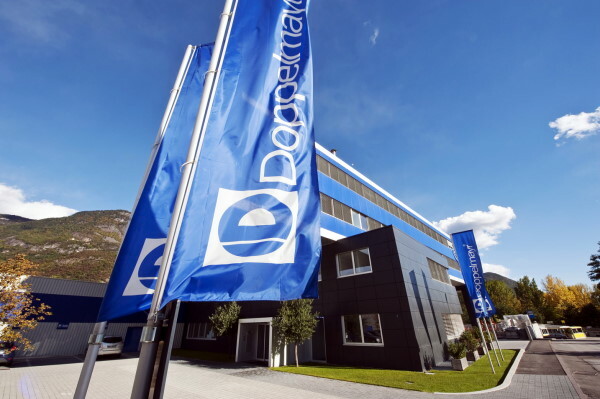 The Doppelmayr-Garaventa group is recognized as the largest cableway line developer worldwide, with presence in over thirty countries the word over and a vast network of branch offices, agencies and partners. 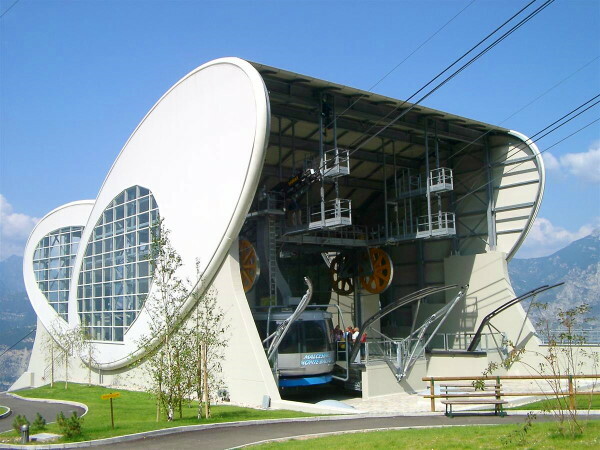 The Lana headquarters and facilities have served as milestones for technological innovation, developing the vast majority of bi-directional cableway lines in the Alps and in Italy since 1912, when the first modern cableway line was developed. The international Doppelmayr-Garaventa group, with 2200 staff members and a turnover of 680 million Euro, has developed to date 14,200 cableway lines throughout every continent and can boast an extremely high level of skill and know-how on every type of cableway facility invented so far, in matters of technological development as well as construction and maintenance. Doppelmayr Italia Srl was founded in 2002 through the merger of Doppelmayr, Agamatic and Hölzl. The synergy of this blend of longstanding experiences contributed by each firm has resulted in new potentials for planning and development of cutting-edge transport systems. The growing expectations of public and private clients, the environmental requirements and the demand for modern and reliable transport systems has set new, high-level standards. The availability, skill and flexibility of Doppelmayr’s 120 staff members guarantee the best development of each project, while the qualified organization of its technical assistance service ensures the best solution for all emergencies, even the most complex and unexpected ones, within a matter of hours..
A drive for innovation, ingrained in the corporate culture, has resulted in the development of astounding facilities that have set world standards, such as the 3S facilities in Kiztbuhel and Whistler Mountain, which are the world’s largest, as well as the large gondolas cableway tunnel in St. Anton, as well as the many Funifor, exclusively patented by Doppelmayr Italia. Doppelmayr has been also actively involved in the field of urban transportation, developing people movers through its own DCC division; since 1999 six facilities have already been developed (2 in Las Vegas, in Birmingham, Toronto, Mexico City and Venice), while another three are being assembled in Doha (Qatar), Caracas and San Francisco. Doppelmayr is the only constructor to have invented and developed cableways with rotating cable cars over the Titlis (Swiss), Cape Town, Palm Springs and Malcesine (Garda Lake).